Our selection of wholesale smoking pipes is exceptionally popular. And we have just added these sleek custom packaging Leaf boxes. 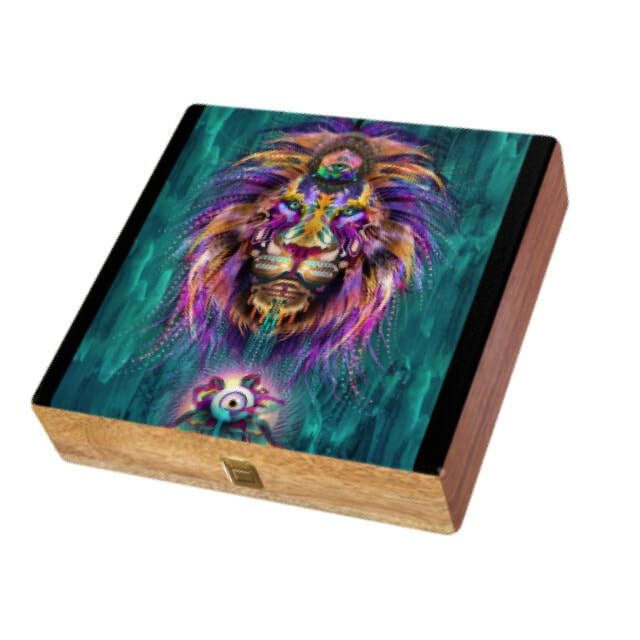 These Gift Boxes are extremely popular . Sizes in 6 x 6 inch height 2 inches. 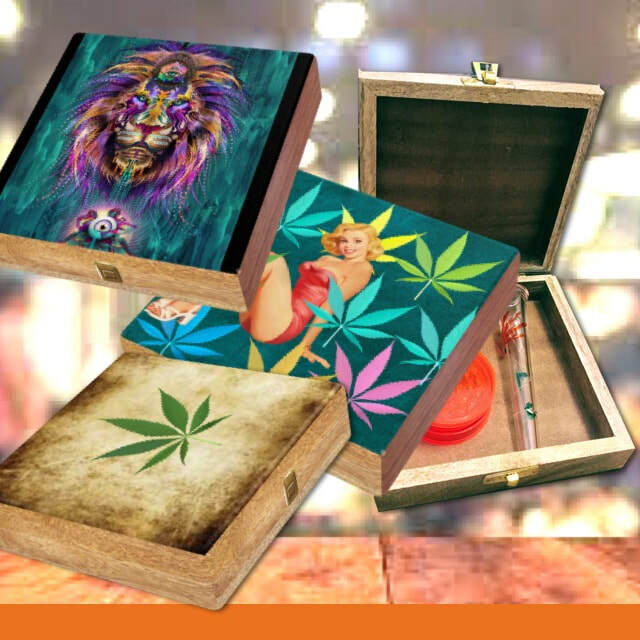 Leaf Box are being sold in several dispensaries as marijuana box or weed box Beside Leaf Box our Catalog offers a wide variety for Distributors and Wholesalers . Wholesale smoking pipes, glass bubblers, grinders , Custom production and more. All wholesale smoking pipes are manufactured of high quality wood, Pyrex glass, of international standards. High quality wood Weed Box in this picture. Over 25 popular designs in our catalog. 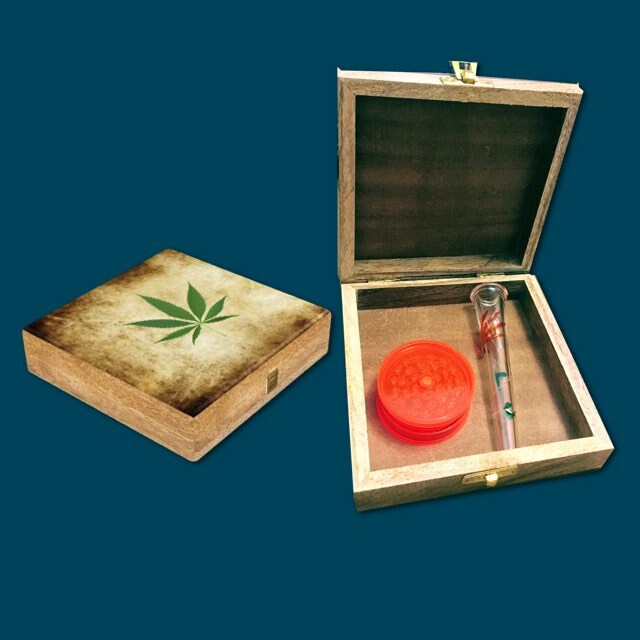 The Leaf Gift Box comes with a hinge and a lock , the top is high gloss with vibrant color prints. 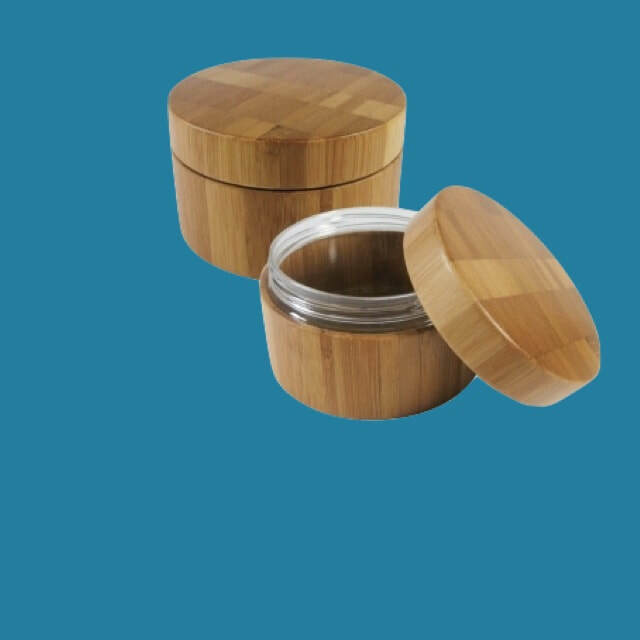 The cusyom packaging boxes and gift boxes are made in real wood to create unique pieces.